Athens Capital Transfer (ACT) was established with main aim the high quality level of transfer services. 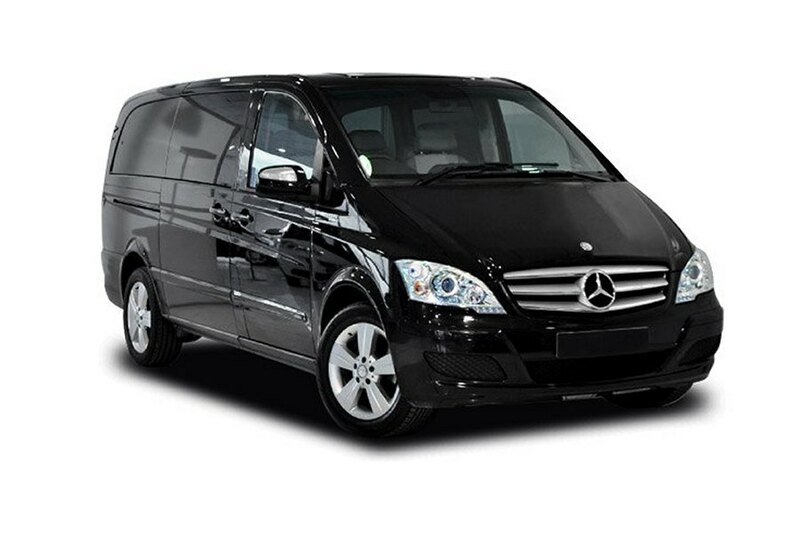 We offer the most economy, safe, reliable private transfers in Athens, Greece. 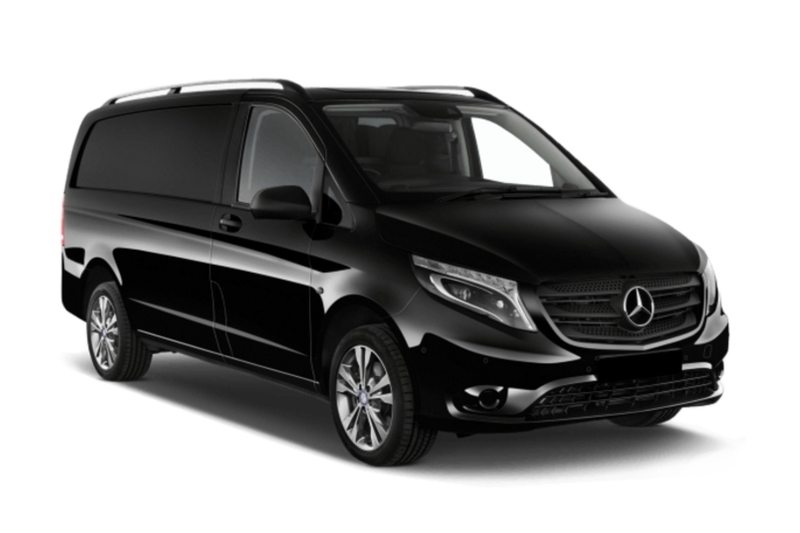 Enjoy our professional services and we promise you the best Athens transfer prices without waiting at airports, harbors, stations and without hidden debits.